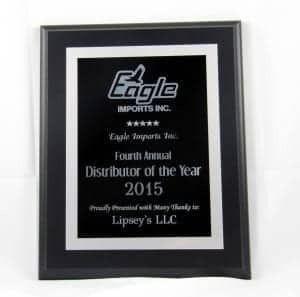 Lipsey’s, a firearms wholesale distributor, leads in sales and customer service for the Eagle Import product lines of Bersa, Metro Arms, Comanche, Grand Power and Llama in 2015. 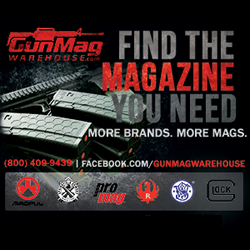 Wanamassa, N.J. (March 2016) – (ArmsVault.com) – Eagle Imports, Inc., the exclusive distributor of Metro Arms, SPS, Bersa, Comanche, Grand Power and Llama firearms products, proudly announces that Lipsey’s, a major firearms distributor located in Baton Rouge, Louisiana, has been awarded the 2015 Eagle Imports Distributor of the Year for their valued service and sales. Founded in 1953, the wholesale hunting and fishing distributor was purchased by Richard Lipsey and the Lipsey family in 1977. 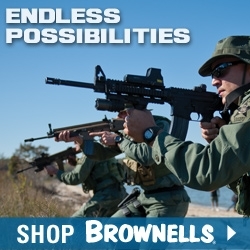 After years of expanding operations to include fishing tackle, athletic supplies and Converse Athletic footwear, Lipsey’s divested itself of all its athletic distributorships and concentrated full-time on firearms distribution. 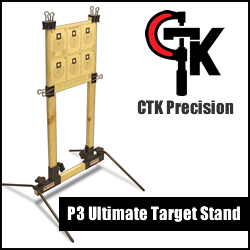 Today, Lipsey’s is one of the country’s largest independently owned, single location firearms distributors in the country. 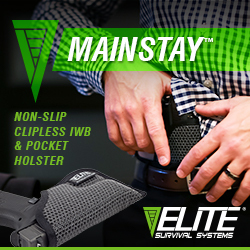 Eagle Imports is the exclusive importer of such popular lines as Bersa pistols, American Classic, the top performing Grand Power pistols and the return of the concealed carry Llama line. 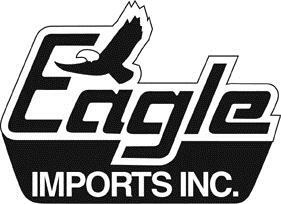 For more information on any of the Eagle Imports products, visit www.eagleimportsinc.com/ or contact your favorite firearms retailer today to see one in person.